If you open a hiking map to any of Japan's mountain ranges, you'll see a select few peaks marked as "Nihon Hyakumeizan" - members of the One Hundred Mountains of Japan. Yet this list has no official standing. Instead it represents the personal choice of a writer who, half a century ago, published a series of short magazine articles about his favourite peaks. Later, the articles were gathered into a book. In the afterword to his book, the Hyakumeizan author Fukada Kyūya writes that mountains form the very bedrock of the Japanese soul: "A mountain watches over the home village of most Japanese people. Tall or short, near or far, some mountain watches over our native village like a tutelary deity." Fukada's own native mountain was Hakusan, the snowy peak that dominates the Kaga plain on Honshū's Japan Sea coast. 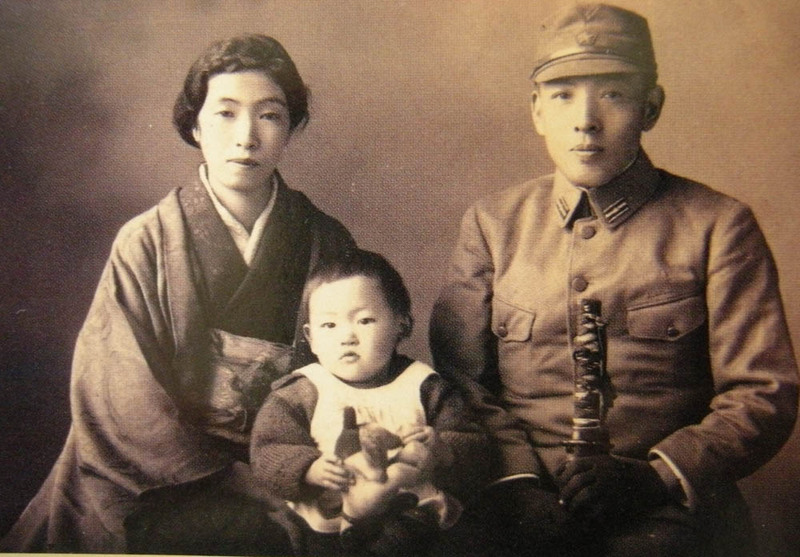 He was born in its shadow, at Daishōji on March 11, 1903, the son of a local printer. 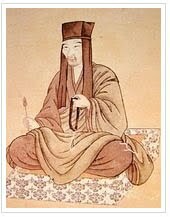 Hakusan was also the first high mountain that he climbed. He scaled the 2,702-metre peak in his third year at Fukui Middle School, only to be caught in a thunderstorm so violent that he had to throw away the metal clip from the top of his straw rainhat. 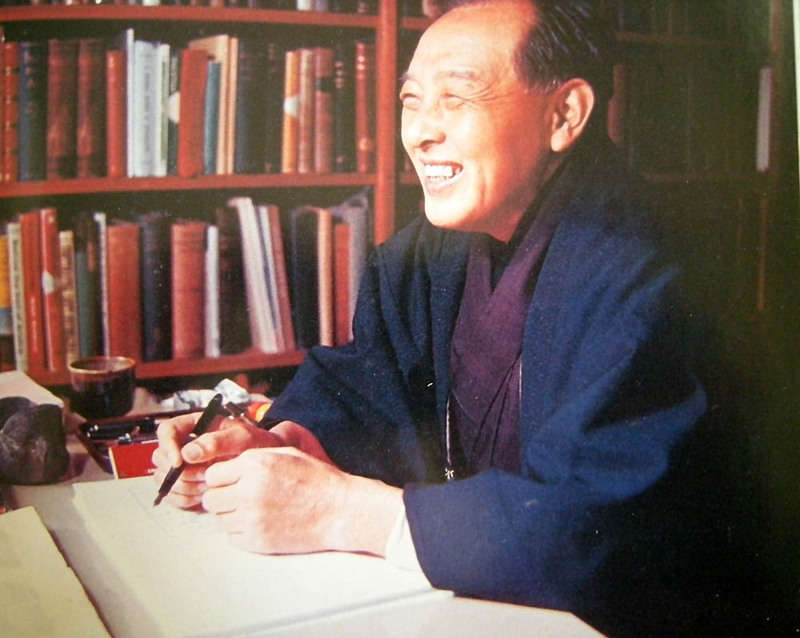 After dropping out of Tokyo University, Fukada made a name for himself as an author of short stories. Around the same time, he met the woman who would become his first wife, the writer Kitabatake Miyo. Like Kitabatake, the heroine of the novel that made his name was from Tohoku. Fukada kept climbing mountains too; the Japan Alpine Club elected him a member in his early thirties. Unfortunately, Kitabatake could never share in these activities; by now, she was virtually immobilised by tuberculosis of the spine. In those days, Fukada and Kitabatake were living in Kamakura; they were often seen out for a walk together, Fukada carrying his wife on his back. When the war came, the army posted Fukada to China. The draft helped to defer a personal crisis. Shortly before his military service, he had started an affair with a girlfriend from his college days. Kitabatake had soon found out. And now the girlfriend was pregnant. After being repatriated to Japan, Fukada returned to Daishōji. Times were hard; he had no job, there was a young family to support and, to cap it all, magazine articles alleged that his pre-war novels were more Kitabatake's work than his own. After the scandal broke, Fukada turned his back on fiction. From now on, he wrote mainly about mountains. And he was prolific; he had to be – money was always short in the Fukada household. The articles that became the definitive Nihon Hyakumeizan were first published in Yama to Kogen, a mountaineering journal, between 1959 and 1963. After readers voted them the best in the magazine, the essays came out in book form in 1964 and immediately won a prestigious literary award. Fukada was not the first to draw up a list of notable mountains. 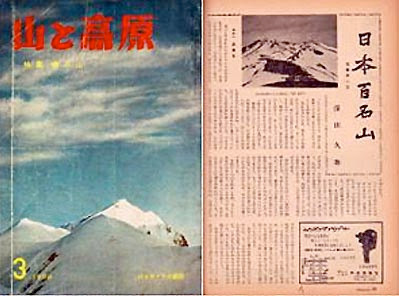 Another magazine, Gakujin, had previously polled its readers for a list of one hundred popular Japanese peaks. But Fukada's approach was different; he consulted his own taste in selecting mountains with the most character, history and "extraordinary distinctiveness". He would only consider a mountain for his list if he had climbed it. Height was a secondary consideration; ideally, a "Meizan" should be more than 1,500 metres high, but two in the list - Tsukuba and Kaimon-dake - fall below that level. "Ultimately, the Hyakumeizan are a personal choice and I make no claims for them beyond that," wrote Fukada in the afterword to his best-selling book. And, he added, "if the book is reprinted, I may well change a mountain or two". For good or ill, it is too late for that now. Fukada died of a brain haemorrhage on a mountain hike in 1971. Meanwhile, his list of mountains has been enshrined in hiking maps, a raft of spin-off books, and even a TV mini-series. Why has Fukada's book become a classic? One answer can be found in his essay on Ontake, a sacred stratovolcano. "The mountain's inexhaustible treasury of riches is like some endless storybook with its pages uncut. As one follows the rambling plot along, one is always looking forward to reading more. Every page yields things never found in other books. Ontake is that kind of mountain." Nihon Hyakumeizan is that kind of book. This sketch of Fukada Kyūya's life is posted here with the kind permission of Kateigaho International magazine, which published a slightly shorter version in its Spring/Summer 2011 edition. The source is (mainly) Hyakumeizan no Hito by Tazawa Takuya (TBS Britannica, 2003), the only full-length biography of Fukada Kyūya. Photos: by courtesy of illustrated Nihon Hyakumeizan, Asahi Journal Series, issue no 1, January 2008. A blog about mountains 'n stuff, inspired by Fukada Kyūya's Nihon Hyakumeizan (1964), the classic book about the One Hundred Mountains of Japan. Much of this blog is based on the English translation published in 2014. Project Hyakumeizan is an aspirant meizanologist based in Europe.